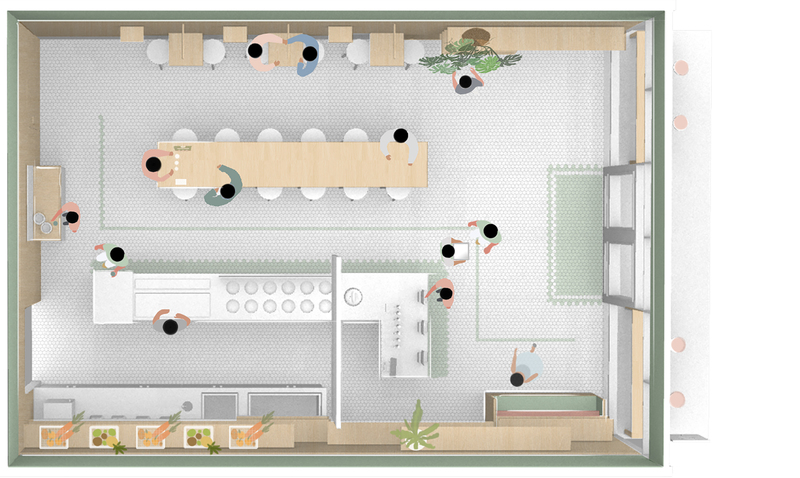 Reimagining the customer experience to position Jamba for a healthy future. Over the past 30 years, Jamba Juice evolved from a single smoothie shop in northern California into a largely franchised, multi-unit chain with over 800 stores in the United States and 65 internationally. Jamba Juice not only helped to pioneer the smoothie category, but it also developed its own strong brand, with powerful emotional connections for its guests. 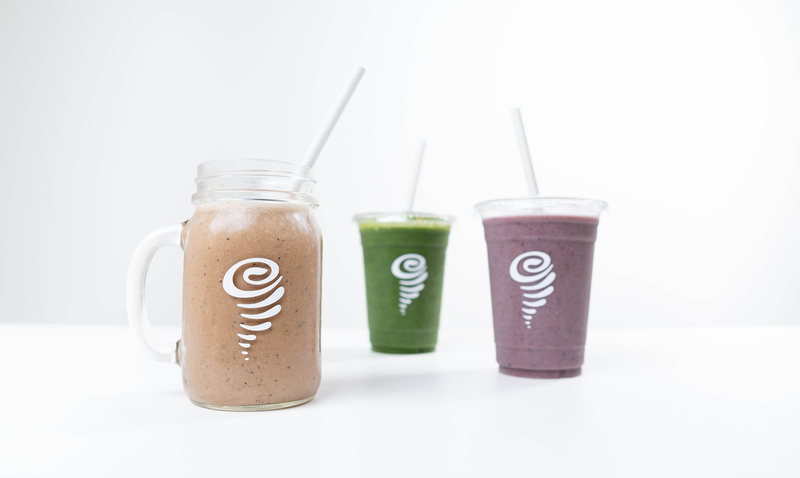 As new consumer tastes, attitudes, and behaviors continue to shake up the food and beverage industry, Jamba Juice knew it had to evolve its customer experience and offering to keep pace, or risk their position as the leader of the smoothie category. 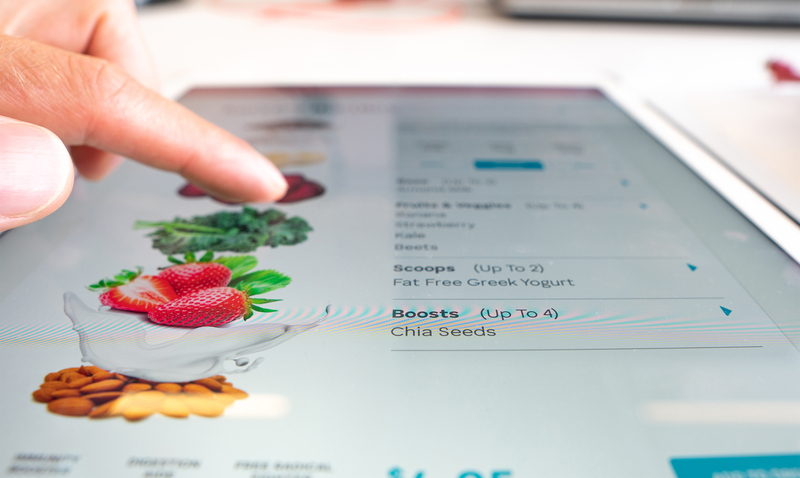 In addition, new competitors, both within the core smoothie category and in the broader beverage space, were threatening to steal market share with enticing new menu offerings, new ordering and fulfillment technologies, and enhanced digital experiences. Like many established brands, Jamba Juice faced a tricky balance between identifying and delivering transformative new opportunities within their menu and in-store experience, while maintaining their existing customer base. 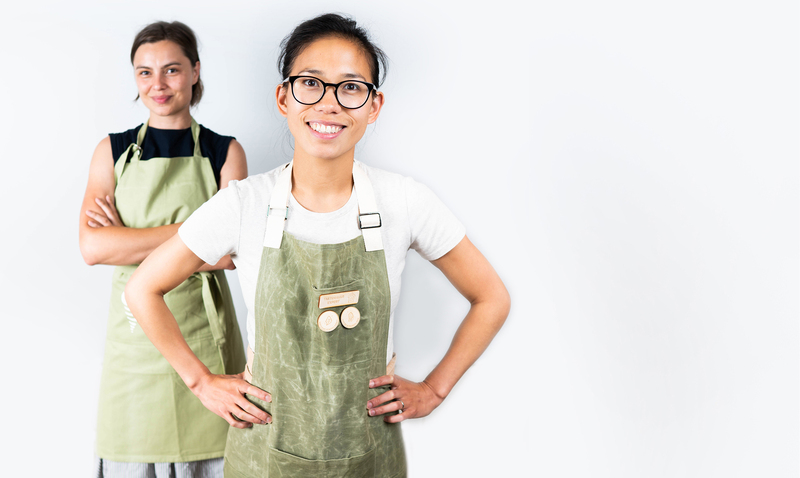 Jamba Juice knew that they needed outside thinking to help craft new experiences that would be relevant to customers and would help boost their brand. EPAM Continuum and Jamba Juice partnered to design a holistic future state vision for the chain. 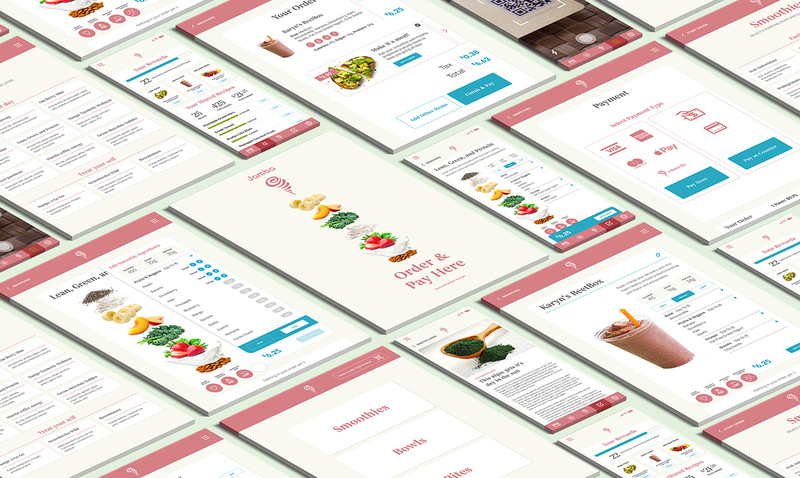 We considered how menu, service, store design, and the digital experience could blend together to impact consumer perceptions and future growth. “I expected transformational innovation from EPAM Continuum, having worked with them previously at another organization. For Jamba, the stakes were even higher. We needed to understand consumer values, pave a path to greater relevance and differentiation, and prepare for a possible acquisition. 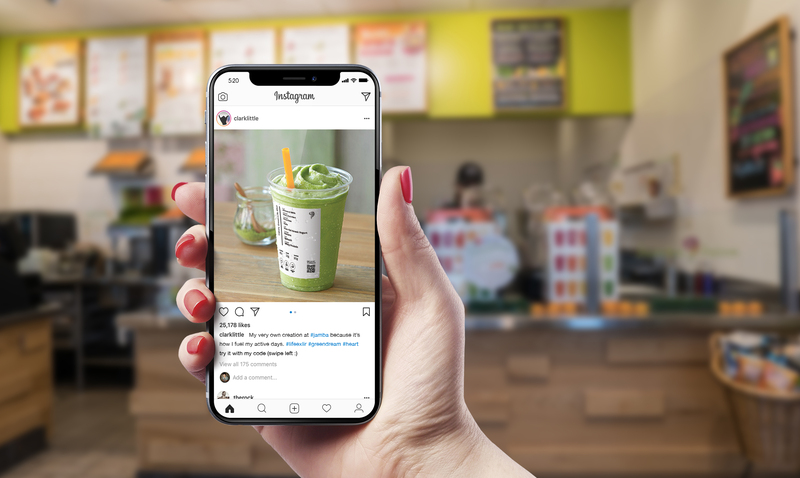 This work helped us visualize a new brand experience and socialize it with our cross-functional teams, agency partners, and ultimately Focus Brands, who acquired us a few months later” says Claudia Schaefer, CMO, Jamba Juice. 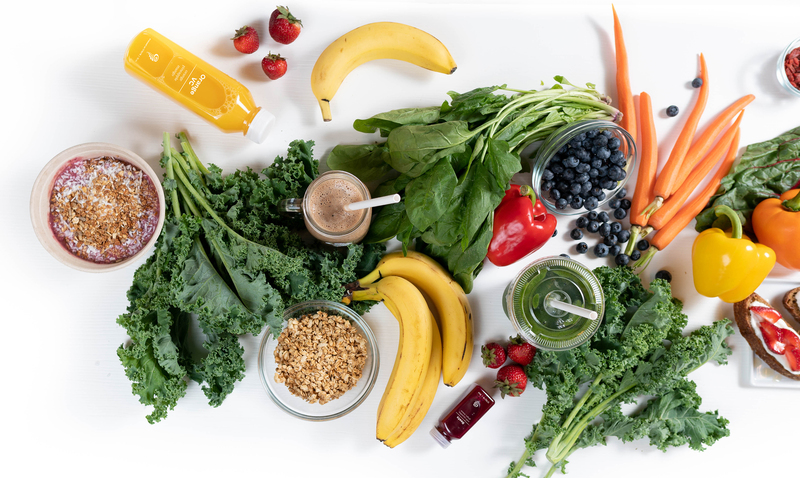 We sat down with a variety of smoothie drinkers, including Jamba Juice consumers and non-consumers, to understand their emotional and functional needs. 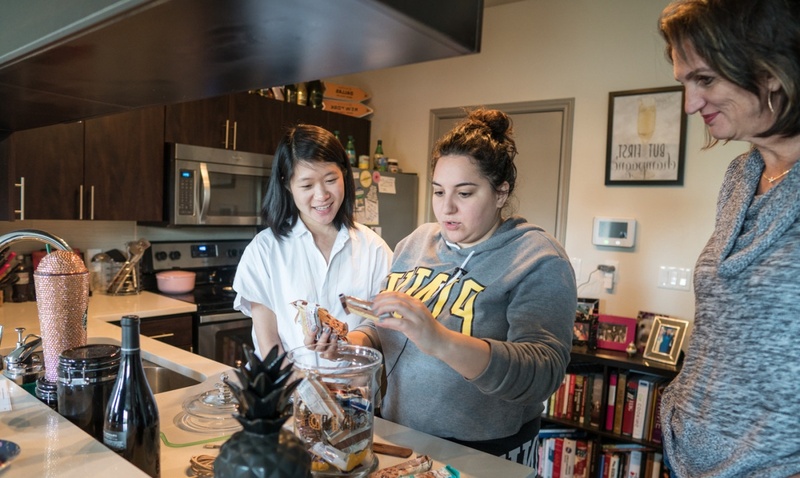 We learned how these customers perceive health as a conduit to something else. Most people are trying to be healthy for a reason other than health itself, i.e. avoiding their parents’ mistakes or to set an example for their kids. 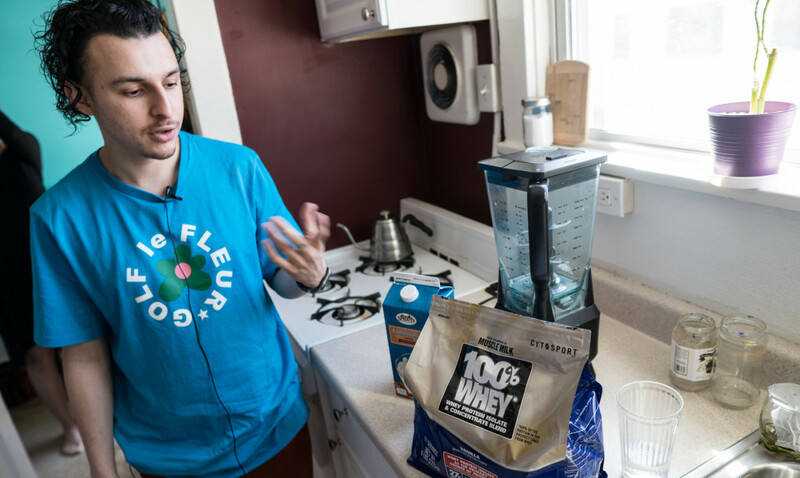 Shift the mix of offerings to find the right balance between indulgent and healthful options that are more relevant to today’s consumers and that the team members could credibly execute. 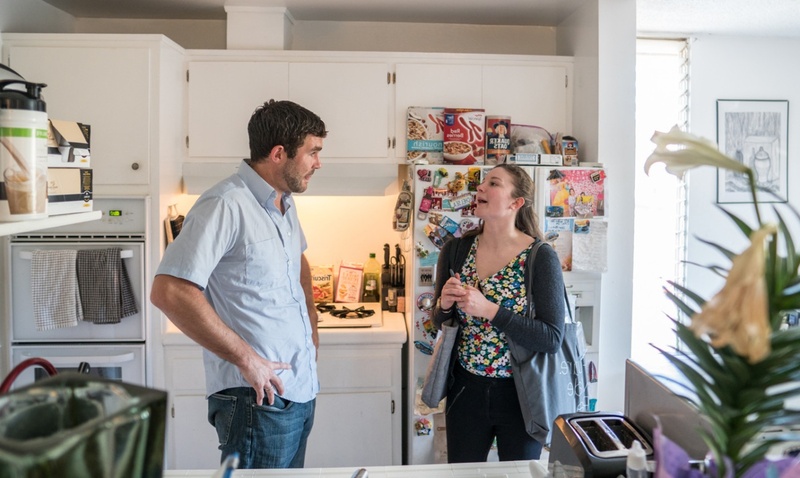 Strengthen the connection between the customer and the employee. Tailor personal interactions so that team members can guide customers wherever they are on their healthfulness journey. Rework training curriculum to excite, incentivize, and educate team members around healthful living. Emphasize freshness cues by displaying ingredients in a way the customer can follow the journey of crafting a smoothie. Create multiple pathways that allow for mobile pickup, kiosk ordering, and guided ordering. Build a personal digital experience that allows for mobile ordering, social sharing, loyalty incentives, and health education. Implement in-store kiosks for quick ordering and customization. Create an in-store data visualization screen which displays ordering and ingredient stats. The results of EPAM Continuum's work were impactful across Jamba’s entire business team, contributed significantly to the chain’s sale to Focus Brands in August of 2018, and are being factored into the ongoing changes being implemented over the next few years. 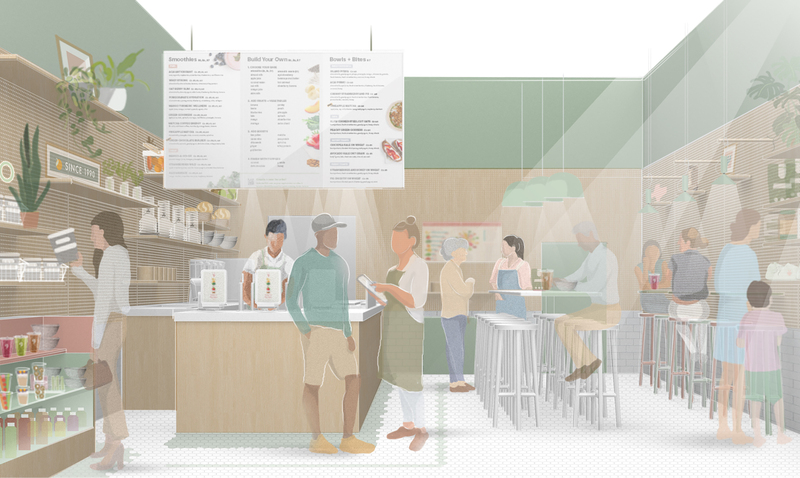 Using EPAM Continuum’s recommendations, based on customer needs and the trajectory of Jamba Juice, the innovation team crafted significant menu renovations to build more cohesive options with less sugar content. Helping Chili's redefine its menu and stand out in the casual dining space.